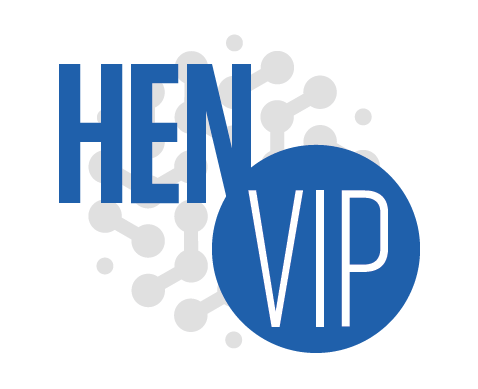 ISeeYouCare Selected as HEN VIP (Very Innovative Pioneer) | ISeeYouCare, Inc.
ISeeYouCare is proud to announce that they have been selected by the Healthcare Enterprises Network (HEN) as a member of their inaugural class of VIPs (Very Innovative Pioneer). The mission of HEN is to foster and champion the growth of the health-related economy for the Greater Louisville region. HEN engages healthcare leaders and leverages partnerships with180 plus investor companies for theme-based initiatives with outcome focused community projects. In doing so, HEN is driving business growth and economic development in Greater Louisville. The HEN VIP (Very Innovative Pioneer) program is an ongoing initiative designed to bridge the gap between entrepreneurs and existing healthcare organizations. Furthermore, HEN will recognize these health-related entrepreneurs on their website. ISeeYouCare is proud to be identified as one of the “Very Innovative Pioneers” in the region. “There are a number of great, innovative healthcare startups in this region”, says Hugh Brennan, VP of Sales and Marketing. “We chose Louisville as our home base because of the great number of healthcare companies. Most notably, there are several major players in insurance, Long Term Care, pharmaceuticals and hospitals”. ISeeYouCare brings innovative solutions to solve real healthcare problems. Interoperability between disparate EHRs is no longer a problem with their My eMHR Personal Health Record. The My Home eHealth Monitoring platform is a unique home-monitoring platform designed for patients who want to take ownership of closely managing their health statistics. Additionally, the Smart Health Card has a patented design to hold an entire patient’s healthcare record on a single 128kb chip. Contact us for more information about our innovative products!